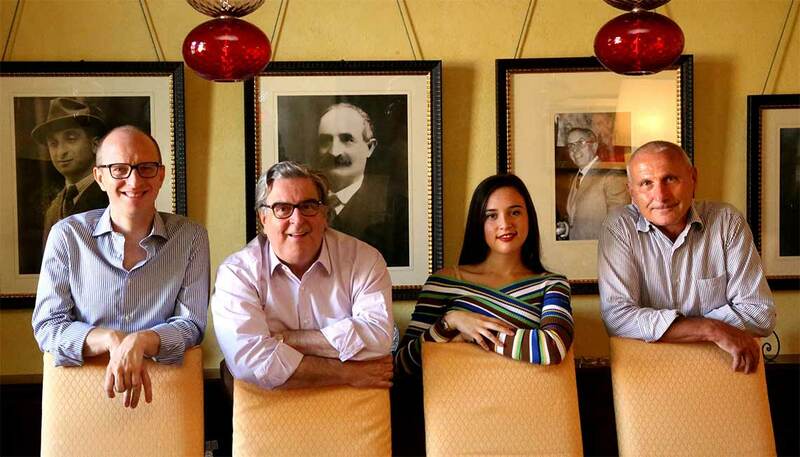 Since 1881, five generations of our Family have followed one another in guaranteeing and protecting continuity in the quality and style of Pio Cesare’s wines. 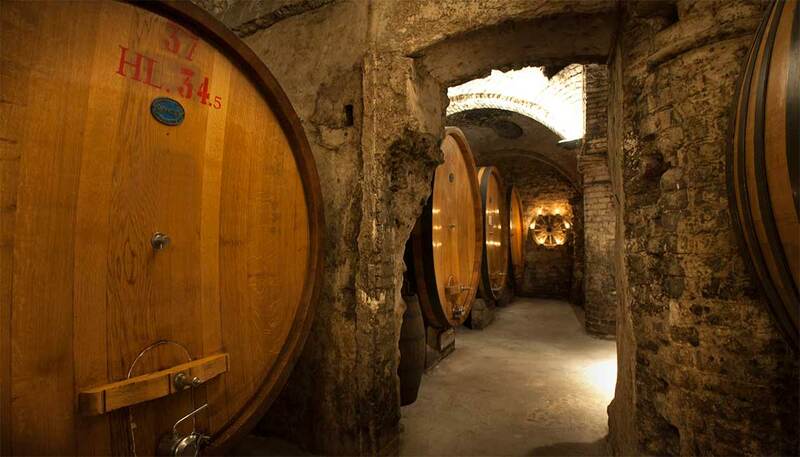 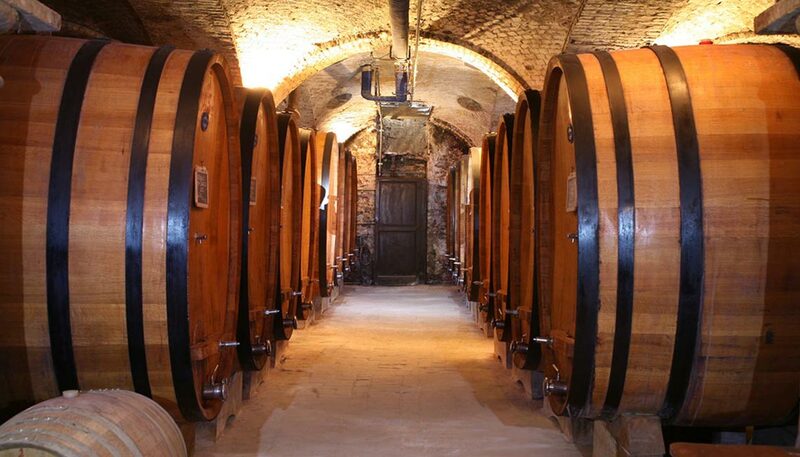 Our cellars are located in the historical center of Alba, built on the 2,000-year-old city’s ancient Roman walls. 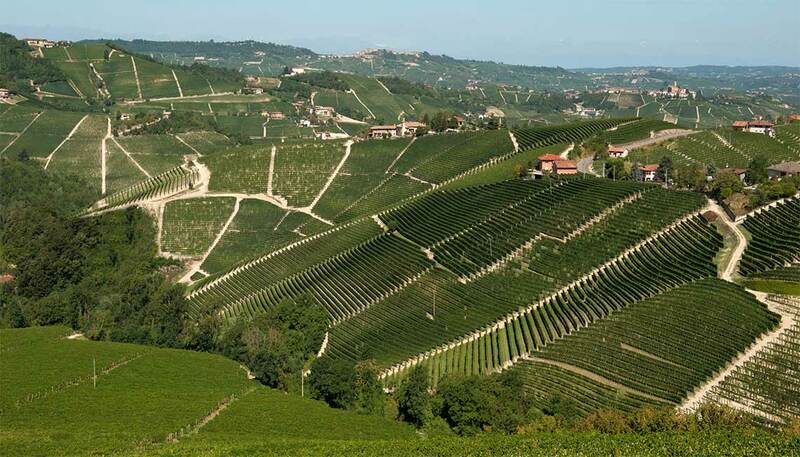 We own 70 hectares (170 acres) of vineyards, featuring high-quality hillside exposures intentionally located in multiple different communes of the Barolo and Barbaresco appellations. 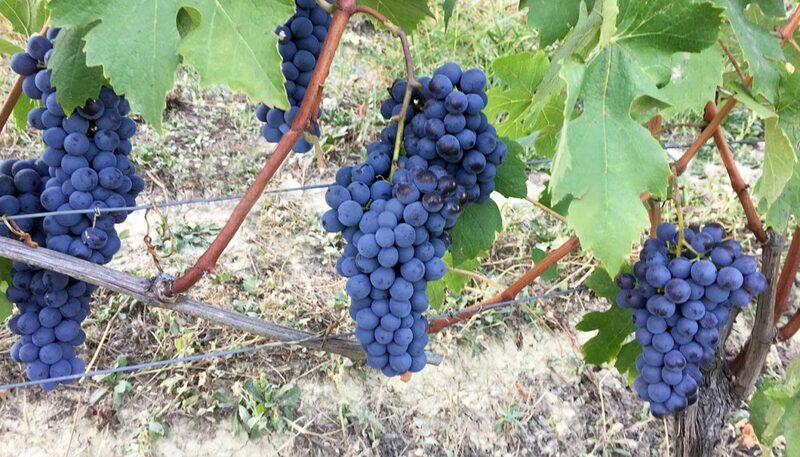 Rigorous selection of our grapes and restrained yields in the vineyards – taking into account each vine’s physiological balance and needs – have from the start meant that we produce only limited volumes of each of our wines, always of the highest quality.